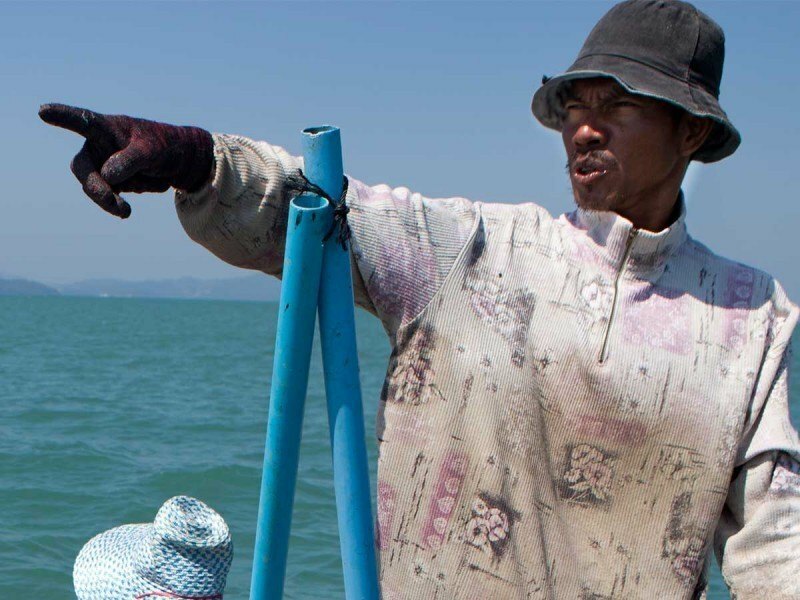 AJWS works in eight countries in Asia to promote human rights and end poverty. 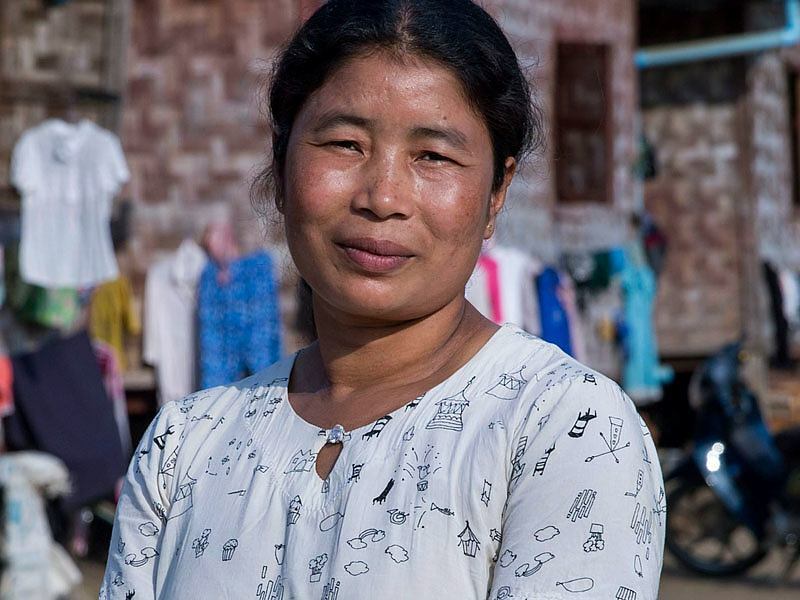 From ending the practice of child marriage in India to protecting the rights of migrant workers on the border of Burma and Thailand, we support people who are on the frontlines of social change. In 2017, the Burmese military began a genocidal campaign against the Rohingya people, an ethnic minority from Western Burma. 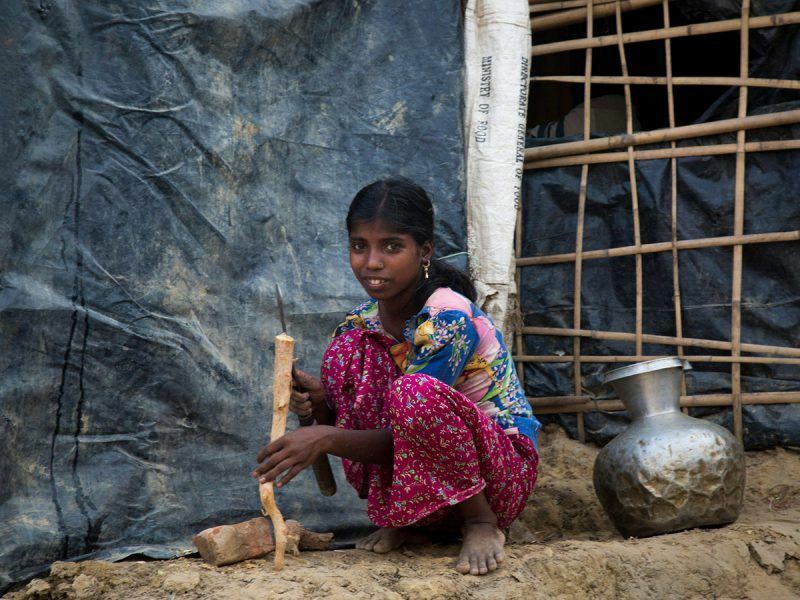 Hundreds of thousands of Rohingya people fled across the border to refugee camps in Bangladesh. AJWS immediately responded with emergency humanitarian aid, and we are now supporting efforts to improve camp conditions, educate children and more. AJWS focuses on two key issues in Burma: promoting fundamental civil and political rights, particularly for ethnic minorities and women, and protecting Burmese farmers’ access to land, food and water resources that are being exploited by the construction of hydro-electric dams and mining projects. 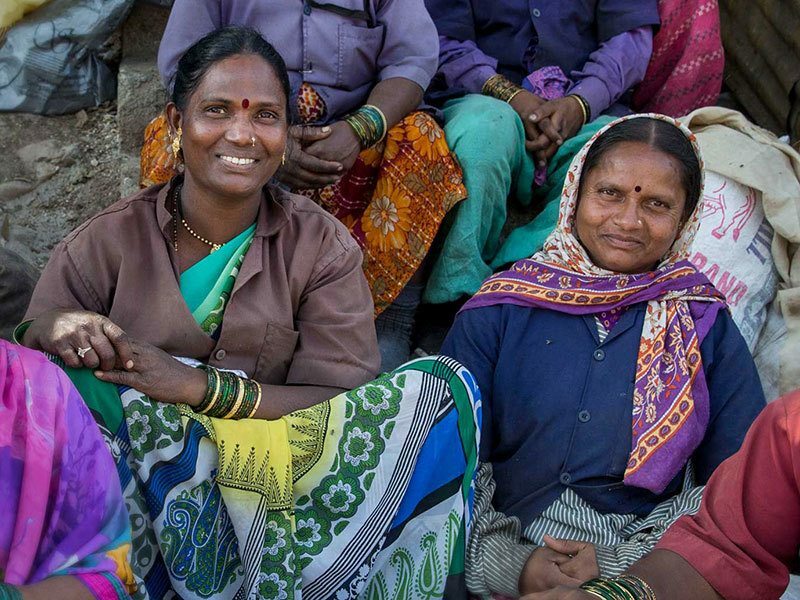 AJWS focuses on three critical issues in India: ending the practice of child marriage, advancing the rights of women, girls and LGBT people, and increasing access to food, land, water and other natural resources that communities depend on for survival. 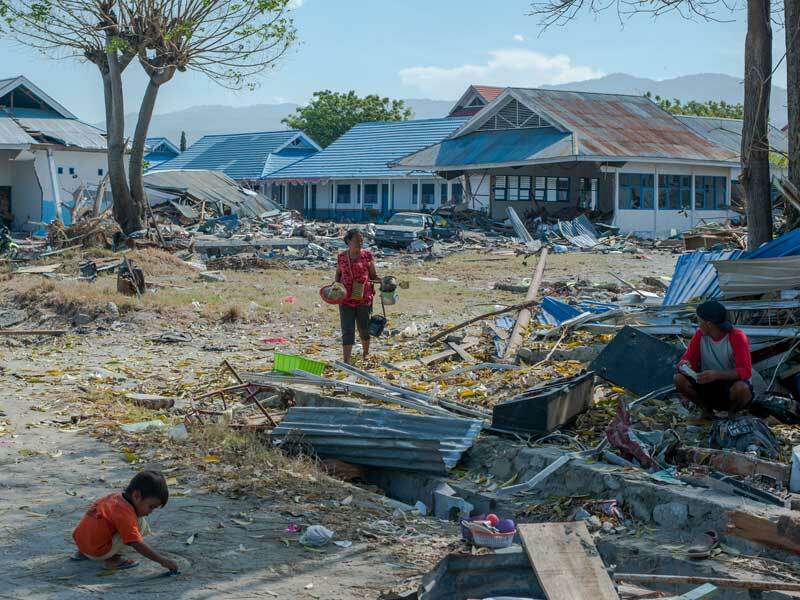 With no warning, a deadly tsunami struck Indonesian coastlines on December 22, 2018, the result of volcanic activity under the sea. On April 25, 2015, a 7.8 magnitude earthquake struck Nepal—followed by innumerable aftershocks and a second powerful 7.3 magnitude quake two weeks later. 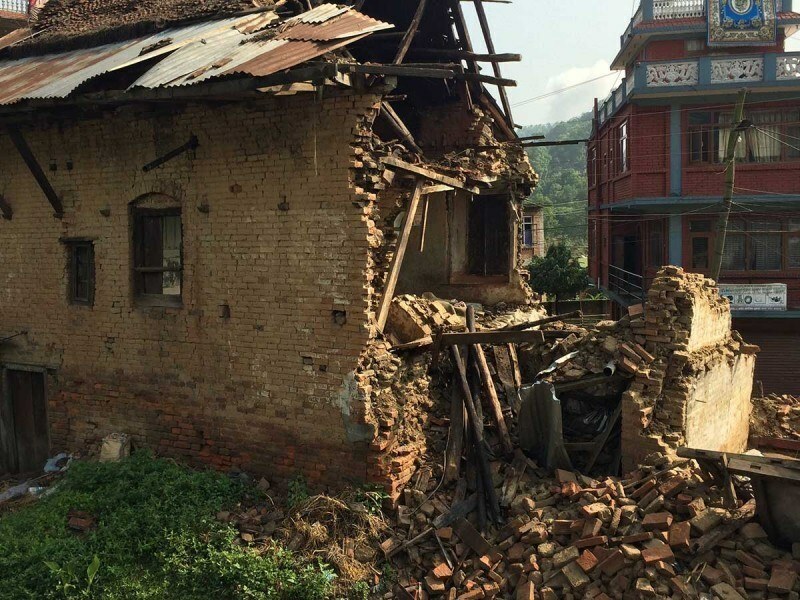 AJWS sprang to action within hours of the first earthquake, launching an emergency relief fund. 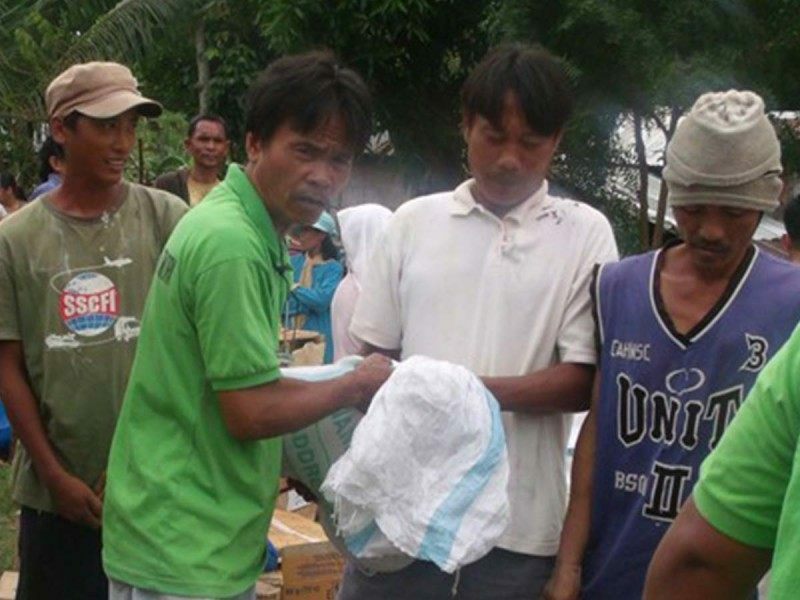 We are now working with a growing number of local groups to help the country rebuild and recover. 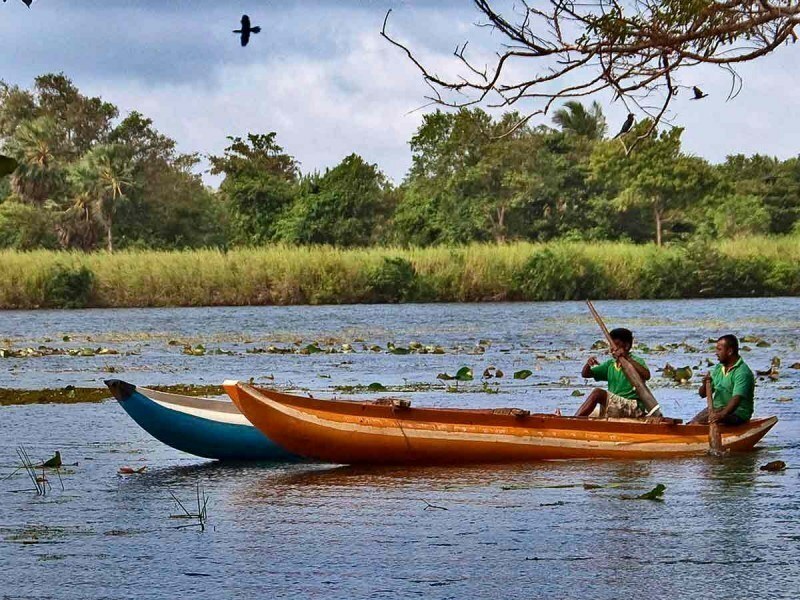 AJWS focuses on two critical human rights issues in Sri Lanka: advancing civil and political rights, and increasing access to land, water and other natural resources that communities depend on for survival.